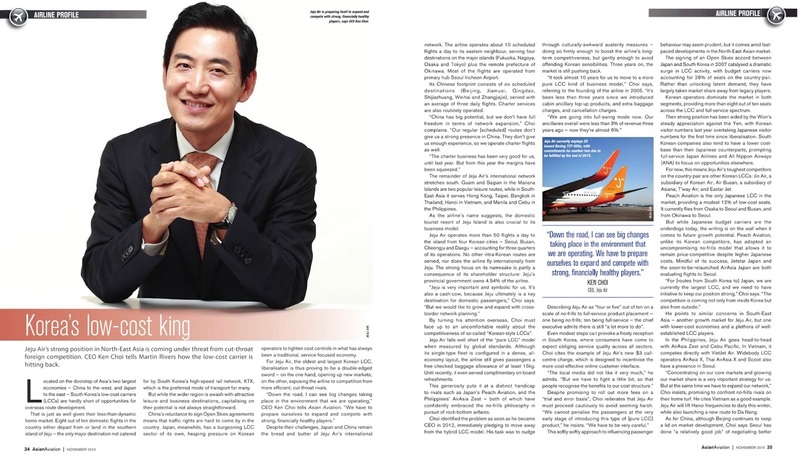 Located on the doorstep of Asia's two largest economies – China to the west, and Japan to the east – South Korea's low-cost carriers (LCCs) are hardly short of opportunities for overseas route development. That is just as well given their less-than-dynamic home market. 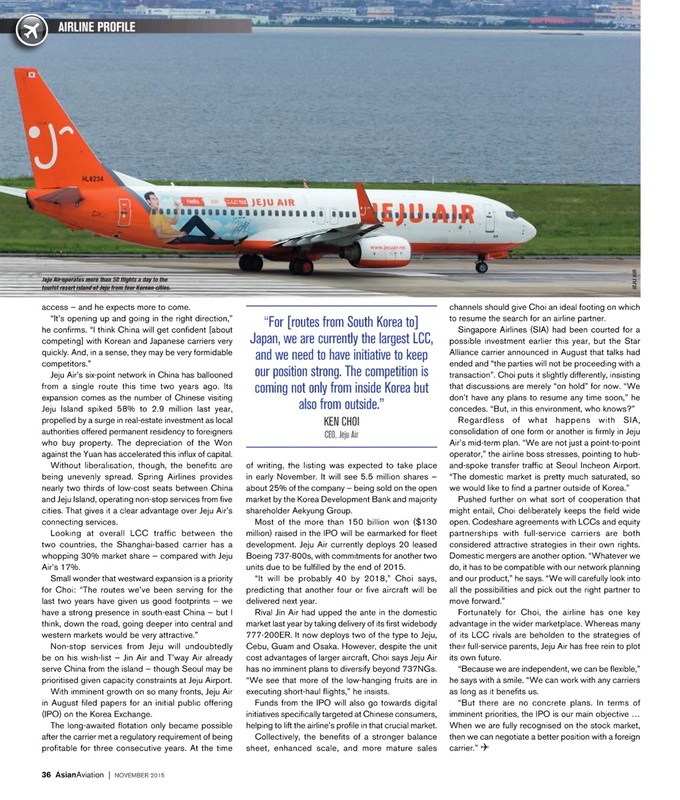 Eight out of ten domestic flights in the country either depart from or land in the southern island of Jeju – the only major destination not catered for by South Korea's high-speed rail network, KTX, which is the preferred mode of transport for many.